WHAT: Into Film is proud to present an educational screening of Mulan as part of our LGBT History Month programme showcasing LGBTQ+ cinema. Considered one of China's beloved folktales, Mulan is transformed into an animated film full of action, adventure and the courage of a young girl. 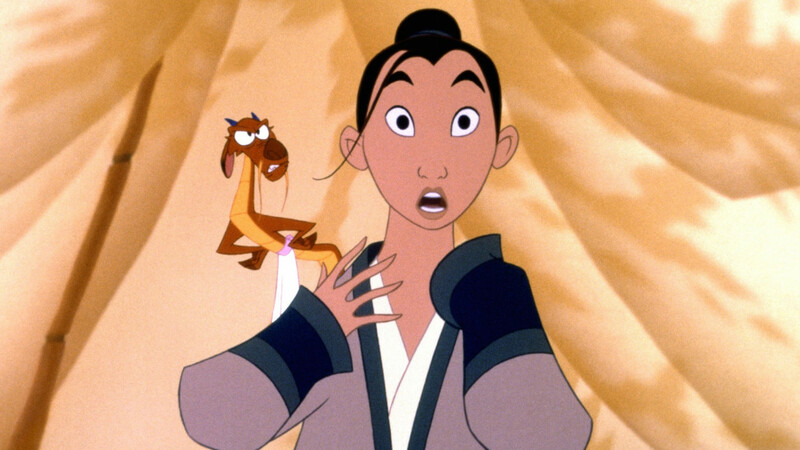 When Mulan's father is called up to fight in the army, Mulan knows he won't survive as he is too frail. She decides to pass herself off as a young man and fight in his place. When her ancestors find out, they send a little dragon to try and discourage her from fighting. Instead the two become loyal friends as they experience the horrors of war.